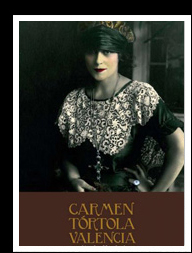 Carmen Tortola Valencia, 1882-1955, was an internationally recognized dancer. 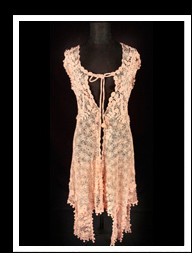 Her artistic career ran from 1908 until 1930. 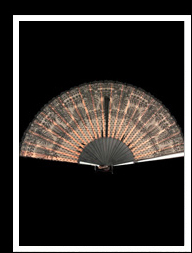 Since then and until her death, she devoted her time to gathering information on her artistic career and concentrating on her collections. 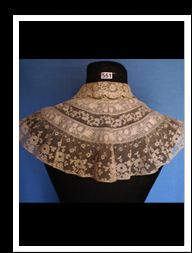 The collection of lace that the dancer had gathered over the years was acquired by the Major Art of Silk Association which was placed in the Museo de'Arenys de Mar in 1992. 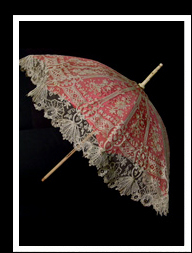 It is a collection of over 200 pieces of different styles of lace that dancer had collected but also used in her dance choreographies. Museo Marés de la Punta.